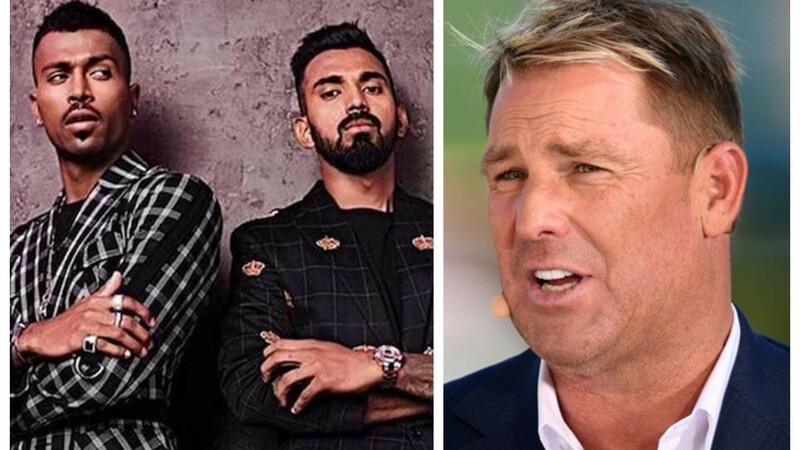 Shane Warne will mentor the Rajasthan Royals for the IPL 2019. India has produced another great batsman, Virat Kohli who is dominating the modern day cricket. Before Kohli, it was Sachin Tendulkar of India who had shaken the world with his galvanizing batting. The two are one of the most successful batsmen of their times and no doubt they have given bowlers tough times in the middle. But there is always a debate on who is the best? Former Australia legendary spinner Shane Warne has joined the debate. He believes judging Virat in the middle of his career isn't right. Warne wants the Indian stalwart to finish his career first and then he will take a call. Also the Aussie great has a different way of judging a player. He feels it's not always about the numbers. "Very hard to judge when someone is playing and very hard to judge eras. Think about the bowlers in the '90s. Different surfaces that seamed. Now they're a lot flatter. The ball swung more. So many variables. But to think that someone was better than Brian Lara and Sachin - in those mid-'90s - against Wasim, Waqar, Curtly, Courtney, McGrath, Donald, Saqlain, Mushy, Vettori, Murali, myself. You can go on," Warne told Times of India. "Virat is breaking all the records, which is great but I want to wait. See, what people miss is this: You can set benchmarks, score those many centuries, an average that high, score a lot many runs. But what people are going to remember you for is the way you played the game. Someone should run down the street and ask fans, how many runs did Mark Waugh make or what his average was? They wouldn't have a clue but chances are, here's what they'll say: I loved watching him play. 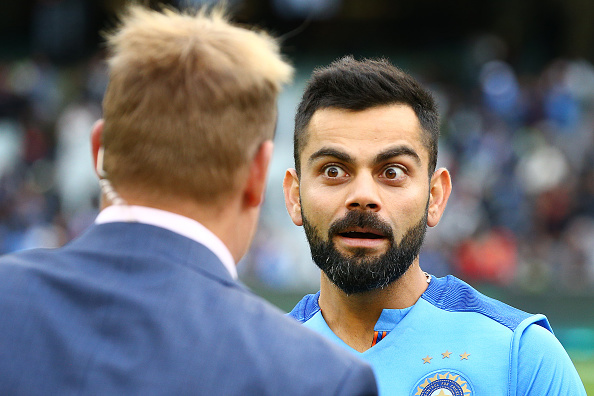 "To my mind, what's already evident is that Virat is one of the best players of all time. In One-dayers, he probably has to go down with Viv Richards as the greatest ever, not so much for the record but for the way he plays his game. But I'll judge him at the end of his career," he concluded. By all means, Kohli is going to be one of the best batsman cricket has ever seen. Indian fans would like him to add a World Cup trophy by his name this year.